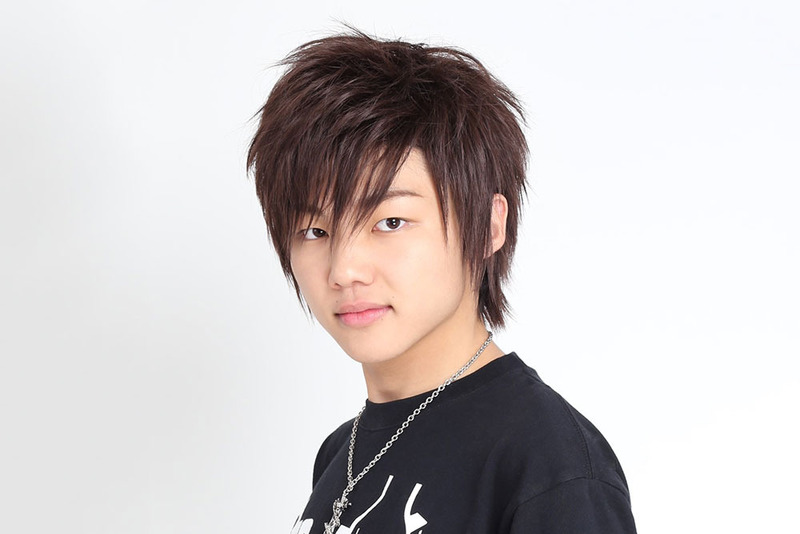 Ryuga Uchida, At age 18, drummer. At age 9, he received the Grand Prix in the Rhythm & Drums Magazine Contest 2009, the youngest winner in the contest's history. RYUGA endorses TAMA Drums. Zildjian Cymbals. PROTECTIONracket.